FAS Pilot Academy is one of the oldest Approved Training Organizations (ATO) for Pilots in Greece, demonstrating for more than 15 years, vast knowledge, experience and expertise in the sector of pilot training. Engagement. Dedication. Consistency. This is the trifle of success. 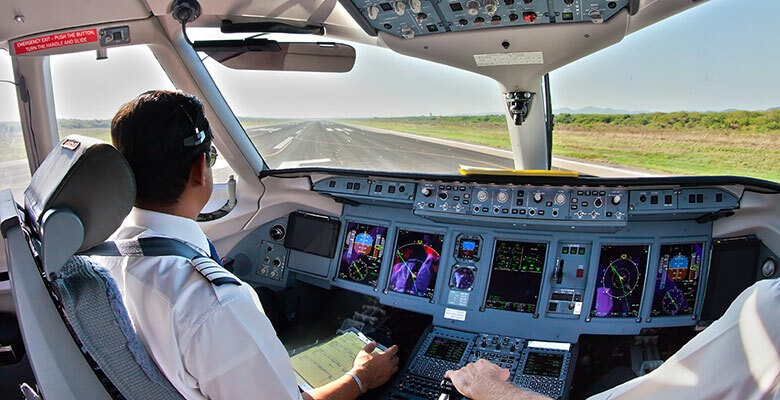 Engagement in aviation, dedication to reading and studying, dedication and consistency to the obligations created by the process of obtaining a professional pilot license. 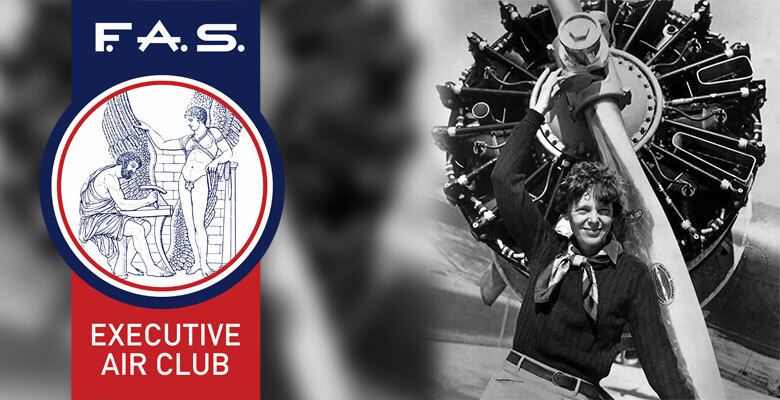 Our goal is to connect people from all social and intellectual classes with close friendship, fellowship and mutual understanding, in order to promote the aviation spirit among people all over the world. We are working hard to prepare Friends of Aviation Spirit brand new site! FENIX AERO SERVICES S.A. is the renaissance of Fanourakis Aviation Services S.A.
On new facilities, with its renewed executive officers and administrative personel, Fenix continues the vision, the strategy and the planning of Fanourakis Aviation Services and aspires to become one of the best Pilot Training Centers in Europe and all over the world. 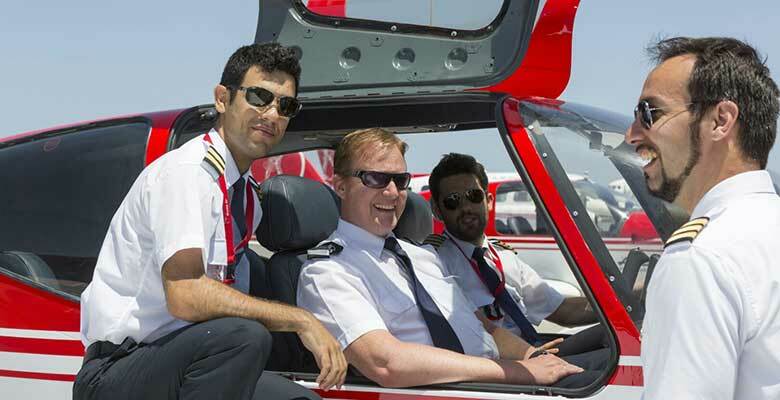 Its 30 year experience in the aviation field, followed with its qualified and highly educated personnel combined with the modern and innovative methods and means of training assures the success of its graduates across the full spectrum of general aviation on both private and commercial flights. Fenix Aero Services story and achievements will justify the company once again. Copyright © 2017-2021 Fenix Aero Services SA, Greece.